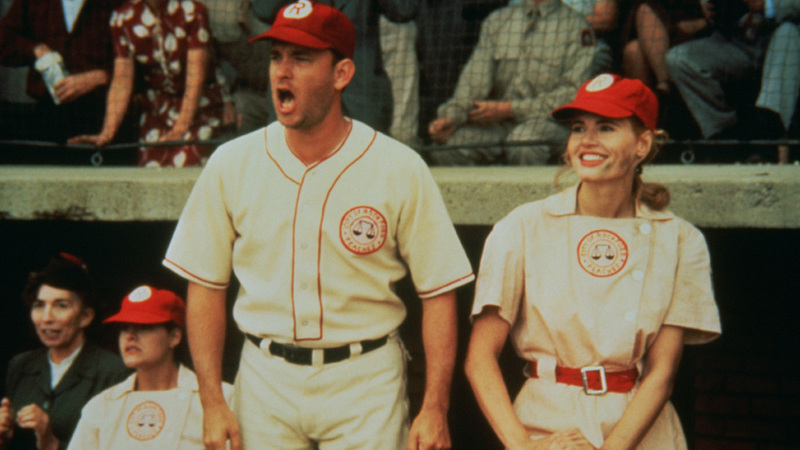 What better way to celebrate baseball season’s most colossal matchup than with some of the greatest baseball movie quotes of all time! Faced with the decision to become a hero or play it safe, a young boy treks across the country with the help of some eccentric friends and a sports superstar. 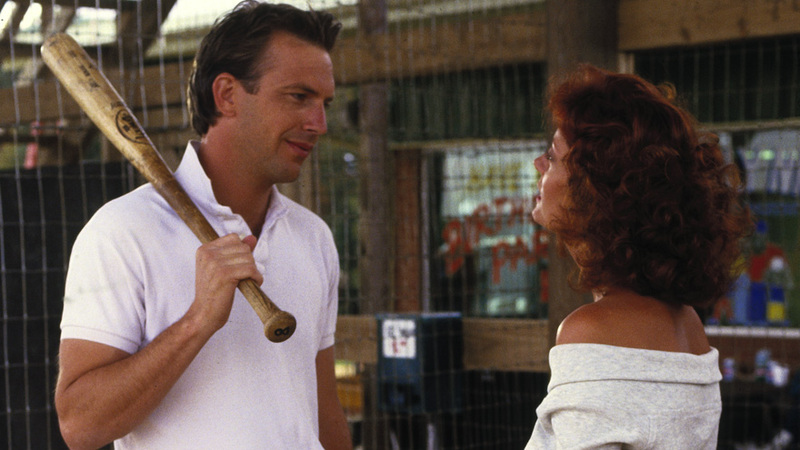 An aging pitcher rethinks his life as he approaches the end of his career. Set in the early 1960s, Scotty Smalls, the new kid in town, makes friends for life through the bonding power of baseball and fear of the Beast, a monster dog living next door. 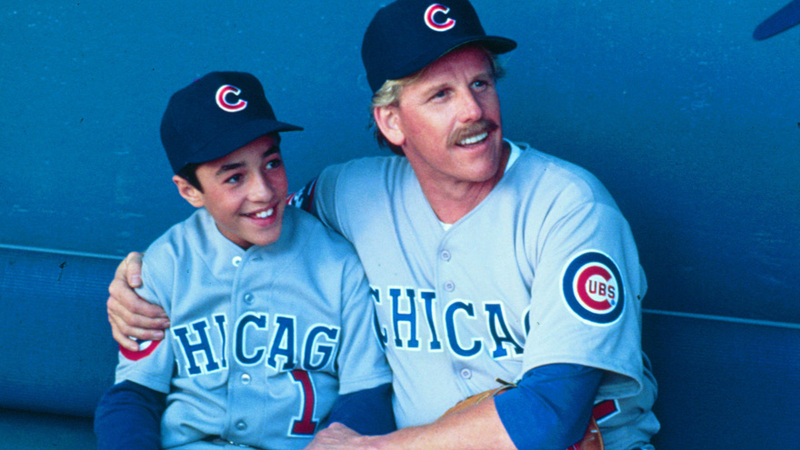 A young boy with a miraculous pitching arm becomes a major league pitcher for the Chicago Cubs.